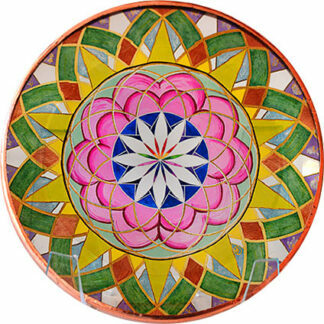 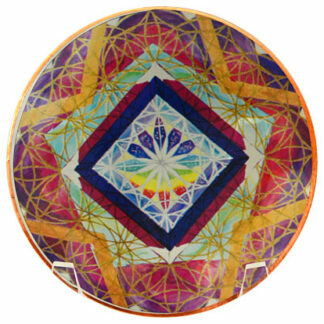 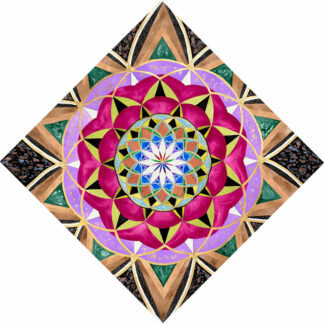 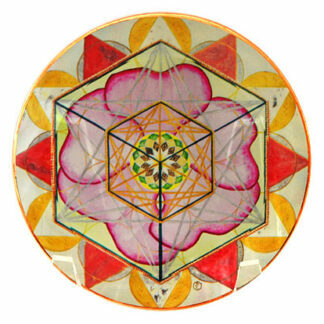 View cart “Chakra Key Healing Disc #9 – Essence of Life” has been added to your cart. 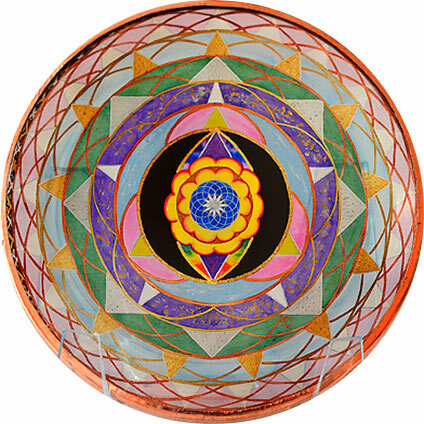 Enhances connection to infinite energy and the Source of Creation. Supports DNA activation and opens the way for all possibilities. These beautiful 3” Quartz Crystal Discs have a high quality central Laser Image and are hand wrapped in Copper to amplify the energetic properties. Each disc comes in a black velvet pouch with Affirmation and descriptive card.